(EDITOR’S NOTE : The damage done to Norton Records‘ Brooklyn warehouse by Hurricane Sandy has been covered elsewhere ; if you’ve already purchased the mix CD’s mentioned below at the Maxwell’s shows, you can still help Norton out with a donation here For everyone else, the following message was sent to the Yo La Tengo mailing list earlier today). Thanks to all of you who were able to attend this year’s Hanukkah shows at Maxwell’s, and I hope those of you who could not followed the bouncing ball here. As we’ve done the last two years, we’re going to make the mixes that Georgia, James and I compiled available to you the downloading public for 24 hours: noon Friday December 21 until noon Saturday December 22, and that’s eastern standard time. These are drawn from our record collections–the music is not BY us, just SELECTED by us. But wait! there’s more . . . you will also have the opportunity to pick up two custom mixes from the incredible Norton catalog, one compiled by Miriam Linna and one compiled by Billy Miller. And we’re still not done!! The good people at Three Lobed Recordings have graciously allowed us to offer downloads of the mix we sold during night six. 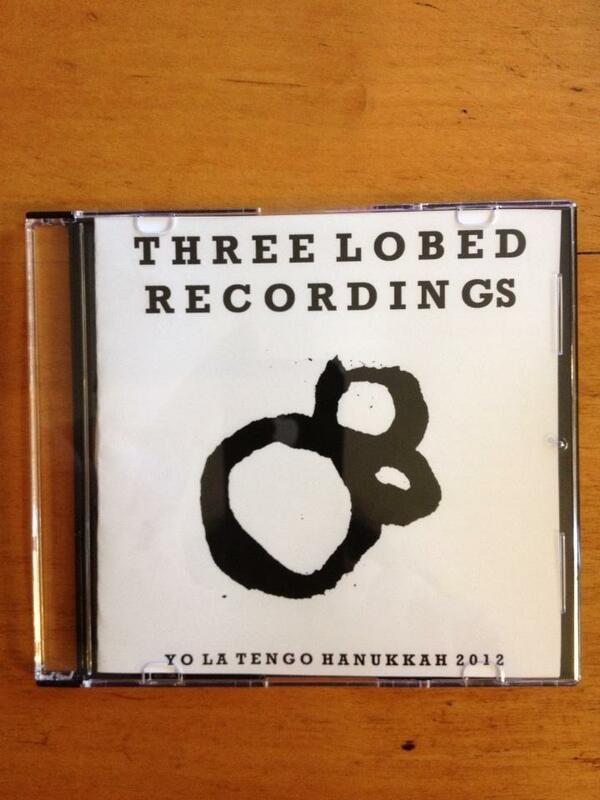 All you’ve got to do is go to http://www.yolatengo.com/forsale/ on Friday at noon. Is there any way to get a copy of the Tom Scharpling mix? This is great and all, but how come I can never find any YLT live shows for download? The Greatest Band Ever to Emerge from Hoboken, New Jersey, just doesn’t tour the West Coast often enough for me to get my fix. Some live downloads would sure be awesome. I’d definitely pay decent money for some decent recordings of my favorite band. Paul S: nyctaper dot com has a decent number of recordings from the past 6 years. just use the search box there. Previous Previous post: New Cat Power US dates in January!